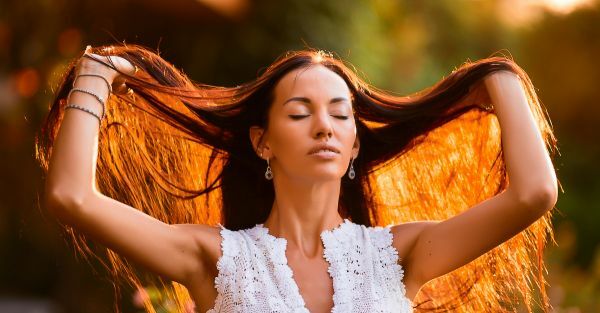 7 Amazing Hair Masks To Make Your Hair Smoother & Straighter! Are you tired of using your hair straightener? If so, simply put it away! If you try these simple hacks at home, you won’t need to use it at all. Not only are they super easy to do, they also help straighten your hair naturally! 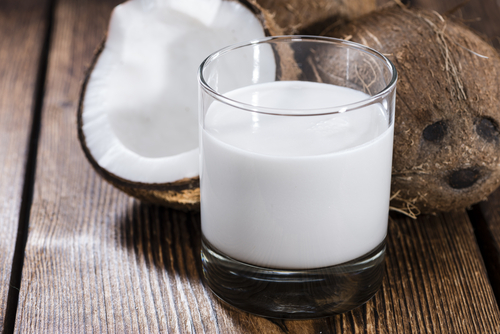 Coconut milk is an amazing home remedy because it moisturizes hair and has antifungal properties. 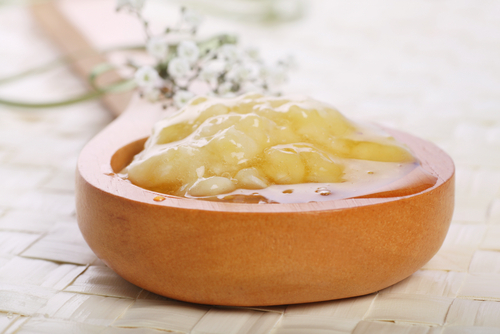 It protects your scalp from infections and bacteria. Step 1: In a container, add 1 cup of coconut milk and a tablespoon of lemon juice. Step 2: Place the container in the fridge for a couple of hours. Step 3: You’ll notice that a creamy layer has been formed. Step 4: Scoop the layer out and apply it all over your hair. Step 5: Leave it for about 30-45 minutes and then wash it off with chilled water. Multani mitti is not only good for your skin, but also does a great job with your hair. Did we mention that it helps tame and straighten hair too? Step 1: Add 1 egg white, 2 big tablespoons of rice flour and water to a bowl. Step 2: Add 2 tablespoons of multani mitti. Mix and blend well. Step 3: Using your fingertips, apply the mask to your hair, and use a comb to brush your hair. Step 4: Wash it off with lukewarm water after 40 minutes. Step 5: Wipe with a towel and leave it to air dry. 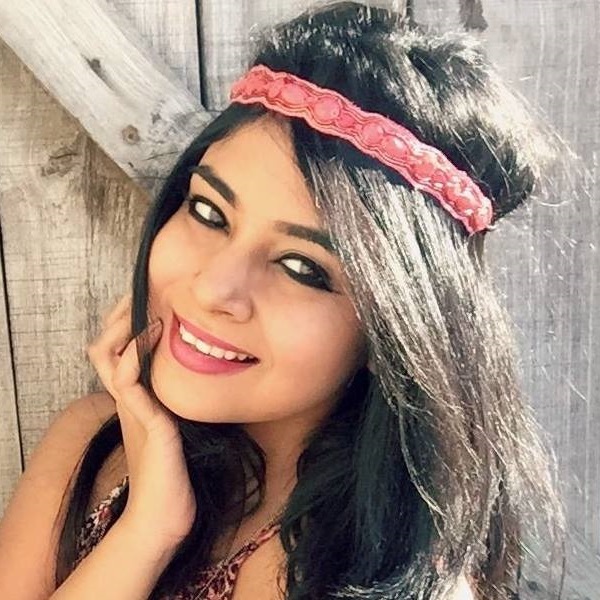 Also read: The 10 Mantras Of Oiling Your Hair – Gorgeous Locks Always! 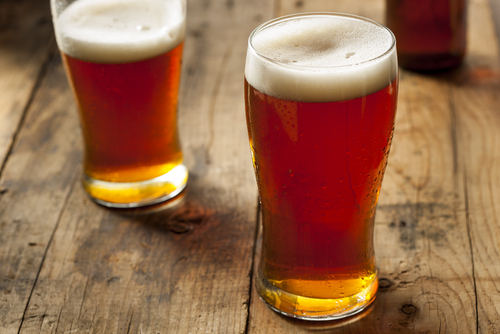 For shiny, soft and straight hair, beer is the best! It’s amazing because it nourishes your hair with protein and improves its texture. Step 1: Open a can of this yummy drink and pour the it into a pan. Step 2: Turn up the heat on low fire. Step 3: Wait for 5 minutes and turn off the heat. Step 4: Allow the beer to cool down and gently mix the lukewarm beer with your regular shampoo. Step 5: Leave it to soak for 15-20 minutes and wash it off with chilled water. If you’ve never used celery leaves, now is a good time to start. They help boost hair growth and tame unmanageable hair. Step 1: Wash a bunch of celery leaves and put them in a mixer. Step 2: Add ½ a cup of water and switch on the mixer. Step 3: Pour the liquid into a jar and leave it in the refrigerator for 2-3 days. Step 4: After 2-3 days, sprinkle the celery liquid all over your hair and comb it in using a wide tooth brush. Do this thrice a month for positive results. 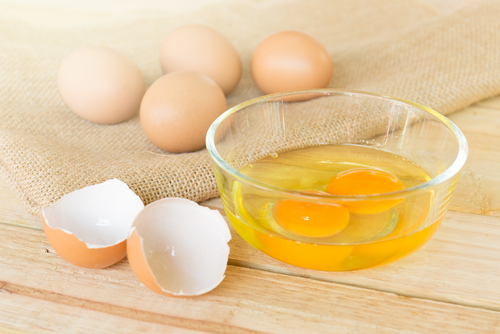 Eggs are your hair’s best friend because they help nourish and repair damaged hair like a pro! They give your hair a glossy texture and can be used to straighten hair. Step 1: Take a large bowl, crack 2 eggs in it and beat them well. Step 2: Add around 3-4 tablespoons of olive oil and half a cup of flour. Step 3: Stir all ingredients well and apply the paste to your hair. Step 4: Leave the paste to dry and harden for a good 45-50 minutes. Step 5: Wash it off using a mild shampoo and conditioner. Aloe vera gel is simply amazing because it contains useful enzymes that help protect your hair from damage. It makes your hair smooth, protects it from the sun and gives it a shine! Step 1: Scoop out some fresh aloe vera gel and place it in a bowl. Step 2: Add two tablespoons of olive oil and a couple of drops of lavender oil. Step 3: Blend all the ingredients well and carefully apply it over your hair. Step 4: Wait for a couple of hours and then wash it off with warm water. Also read: Why Your Hair Isn’t Growing Longer Than A Certain Length! Banana Paste Is The Best!